Want to know what's going on around Woodland Heights? The November General Meeting will be Tuesday, Nov 14th at 7pm in the cafeteria at Hogg Middle School at 1100 Merill. The major focus of the meeting will be a presentation by Steph McDougal and David Jordan, previewing the City of Houston project to develop historic district guidelines for Woodland Heights. Note that this project is separate and distinct from the prior effort, which focused on Houston Heights. Steph McDougal from COH will outline the process, which is just getting underway. David Jordan, a WH resident, has been tracking the Historic District Guidelines Project on behalf of WHCA. Together, they will provide valuable insight about the significance of the Design Guidelines, and your ability to have input into their creation. 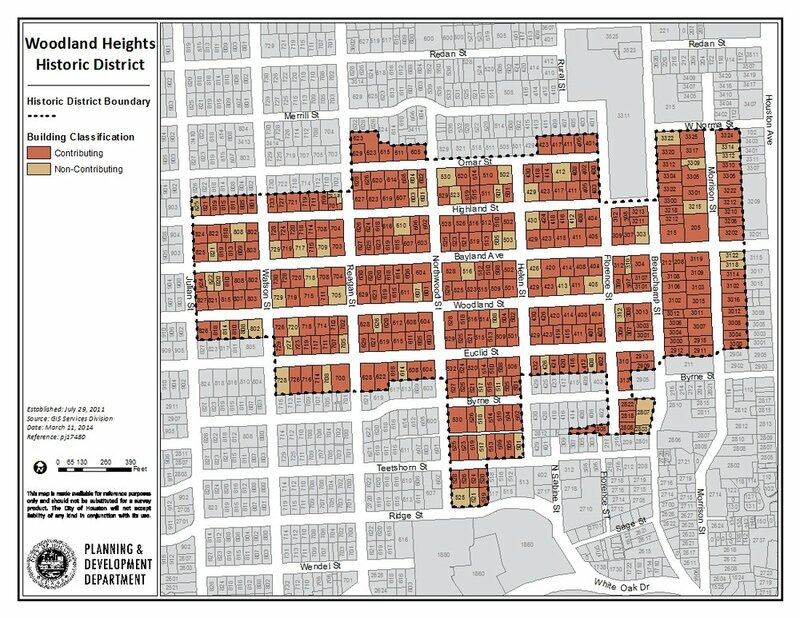 Only a portion of Woodland Heights is within the designated Historic District. Need to know if your home is included? See the city Historic preservation web site. The agenda also includes updates from each of the WHCA board members. The general meetings are your opportunity to hear what's happening, and have your voice heard. We look forward to seeing you there!